In a week that the local elections brought mixed results for the two main parties, heads are in a bit of a spin. Nobody is forming a majority. Nobody is winning. Nobody is really losing. And there’s no real Brexit progress either. In fact, the only progress being made is between North and South Korea. Now that’s messed up. The new car market had a surprise growth in April, with 167,911 new units registered, compared to 152,000 in the same month of last year. Alas the Society for Motor Manufacturers and Traders (SMMT), is warning that the increase is an anomaly rather than a reverse in fortunes for the market. 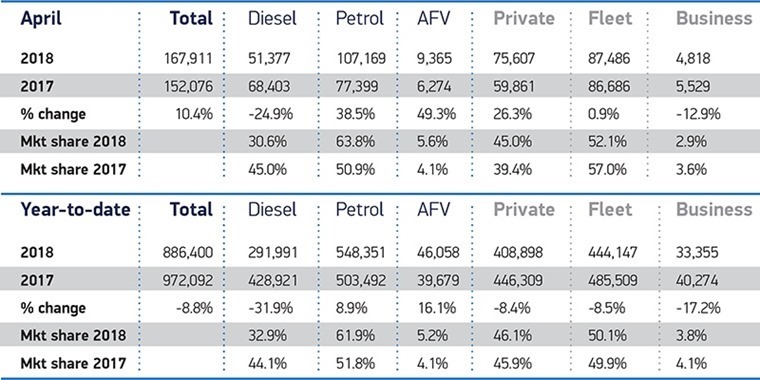 Diesel was down 24.9%, while petrol was up 38.5% as was hybrids and electric cars with a huge 49.3% increase. 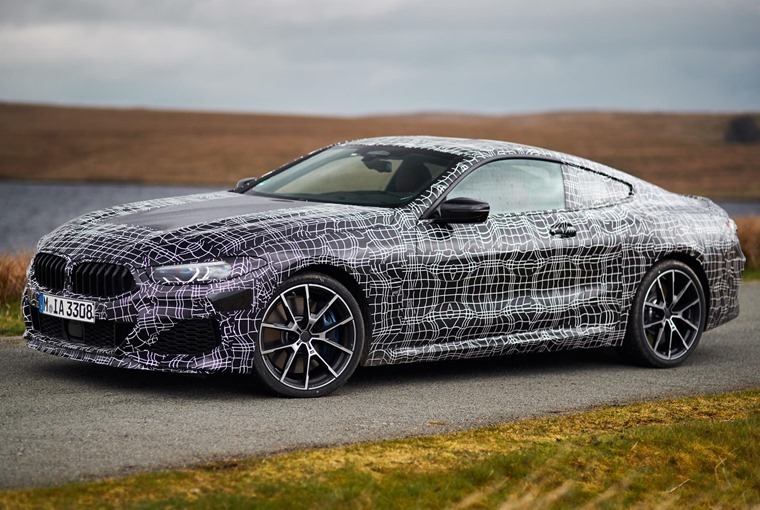 For the eagle eyed among you, you may have spotted spy shots of the BMW 8 Series this week. While we not-so-patiently await pictures of the production variant, these will do for now. Set to launch later this year, details are scant at the minute but we do know it will available as a Coupe, Convertible and four-door Gran Coupe – the latter of which was teased under the guise of the M8 concept at this year’s Geneva Motor Show. This week has been a big one for anniversaries too, with this year marking Land Rover’s 70th anniversary and 30 April declared World Land Rover. How did they celebrate? By drawing a—*squints at screen* yep I think that’s the outline of a Defender in the snow. 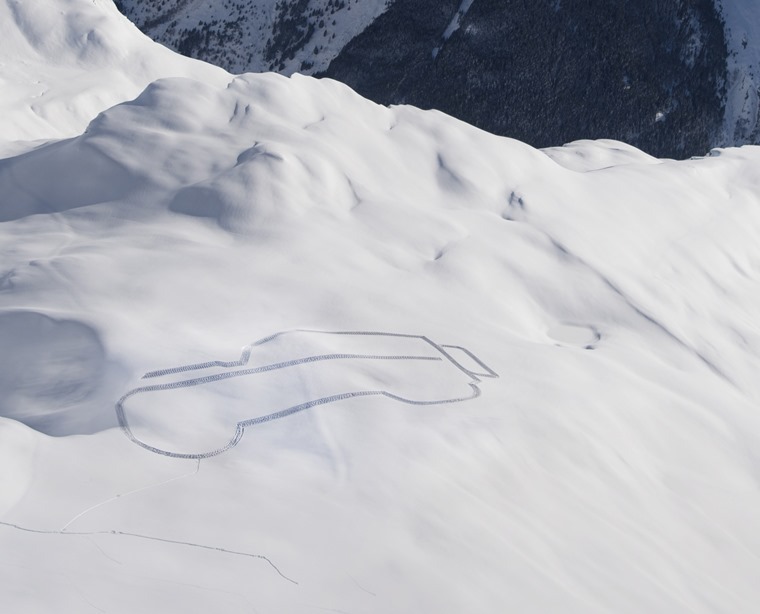 Impressively enough they managed to do that 2,700m up a mountain in the French Alps. The Mini Convertible celebrated its 25th at the same time. Long before people wrinkled their nose at the Range Rover Evoque, Mini took the charge for producing something that would ensure everyone had an opinion on it. 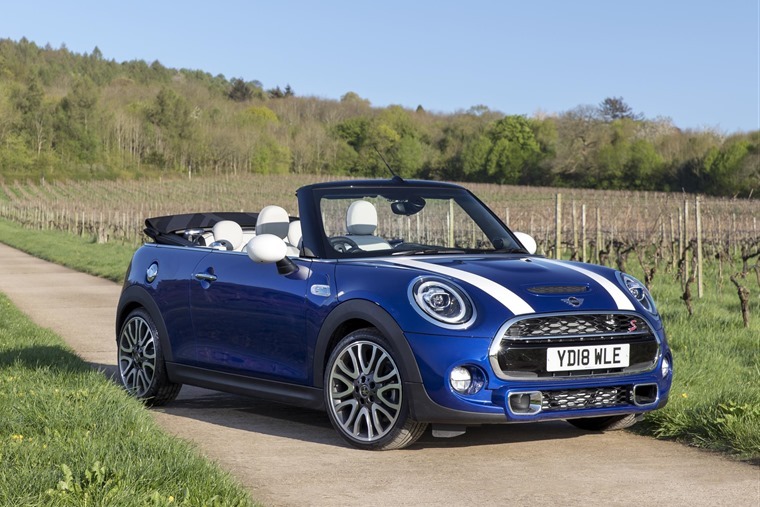 To mark this milestone, Mini is launching a special 25th Anniversary Edition of the convertible complete with anniversary tread plates and plaque. 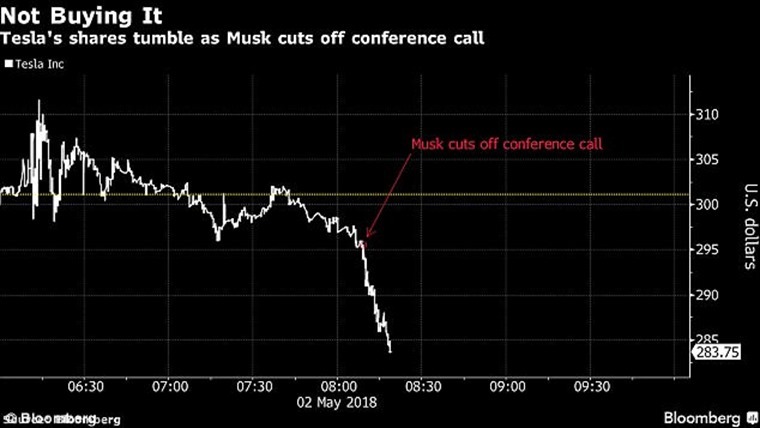 These are both milestones we doubt Tesla are going to achieve, especially when Elon Musk manages to lose the company £1.47 billion by refusing to answer a couple of analysts questions about the Model 3 during a conference call. Branding one industry analyst a “boring bonehead” for daring to ask about the profitability of the Model 3, and replying to the other by saying 'these questions are so dry they are killing me', he opened the questions up to the host of YouTube channel HyperChange TV, where presumably the mouth-breathers who hang on his every word began to ask him what dance the Tesla Model Y will do when it gets here in 20never. 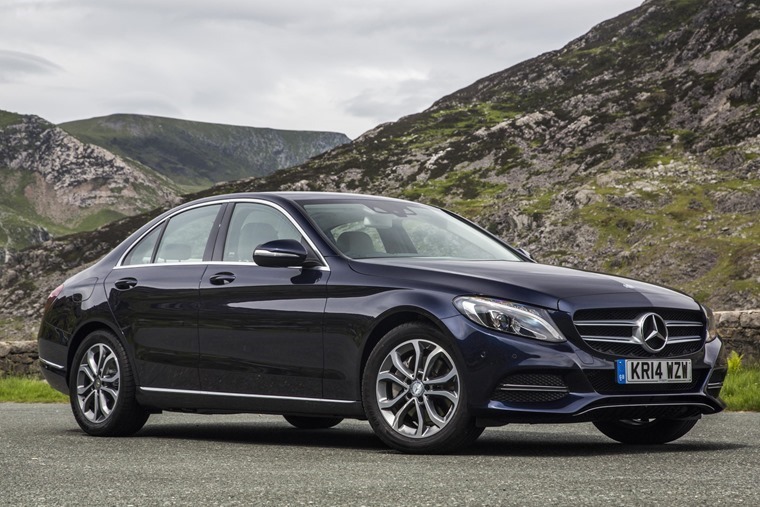 As our ‘Audi lease deals for any monthly budget’ was so popular, we thought we’d got a step further and produce one for Mercedes-Benz. From the iconic logo and aesthetic shapes to the sumptuous interiors and impressive engines, it’s a brand that drivers continue to flock to for good reason. From under £200 a month to over £1,000 a month (Yes, some footballers do use our site too), see what you can lease. 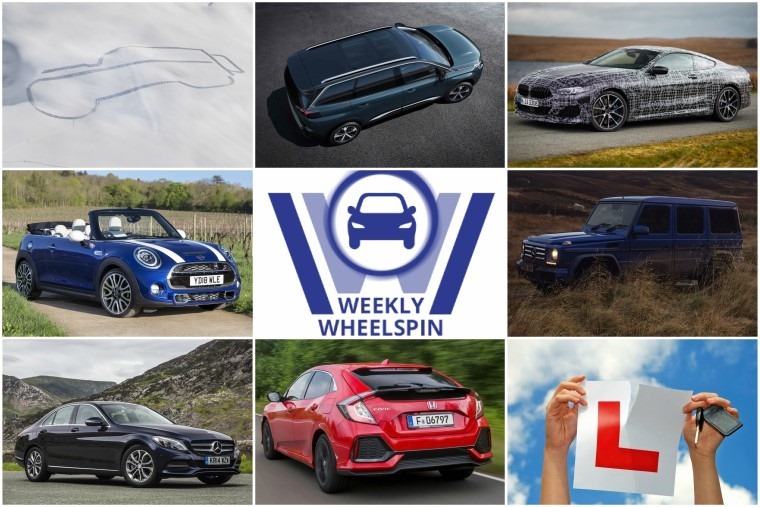 There’s a certain French twist to the reviews we’ve published this week. First, James Kelly decided to reunite the Peugeot 3008 with its homeland by taking it on a long haul road trip to France. With three passengers and a boot full of camping gear, he set off to Croix en Ternois race circuit, where two of said passengers are set to race with the (aptly named as it turned out) Crisis Racing. Howard Ritchie got the better end of the deal, by putting the cavernous Peugeot 5008 through its paces. Not to France though, just around the many sights and sounds of, erm, Swindon. Bucking the trend and too cool for all that nonsense, Phil Huff decided to drive the new diesel Honda Civic. Is it the sensible option to the Type-R or does it not offer enough excitement? 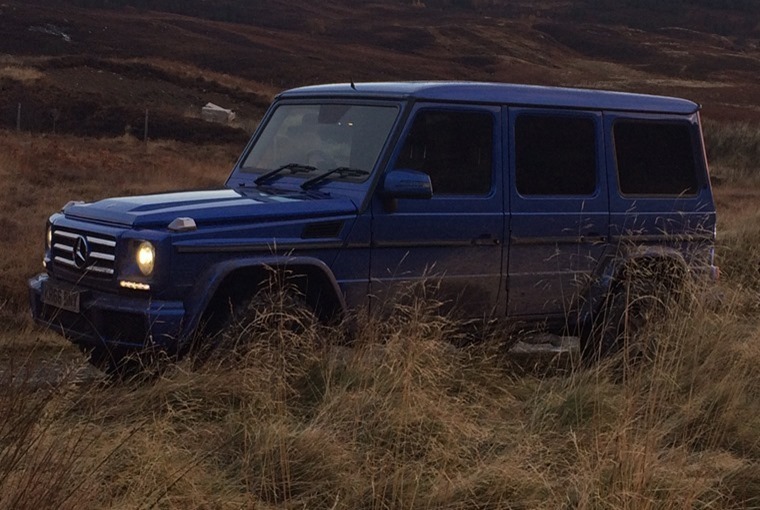 Not to spoil the celebrations for Land Rover, but for this week’s jump into the archives we though we’d remind you of that time we drove a Mercedes-Benz G-Class across Scotland. To do this required the help and cooperation of 11 different Scottish estates that linked up to create a one-off opportunity to drive from the Cromarty Firth to Ullapool. This journey will never be tried again, see if we made it. 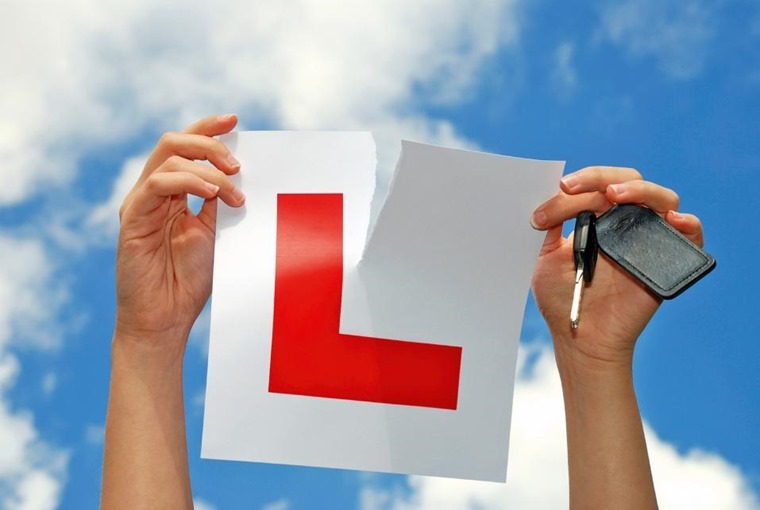 With learner drivers soon to be allowed on the motorway (under supervision), we look back to 4th May 1999 when some other changes to the learner driver test were introduced.